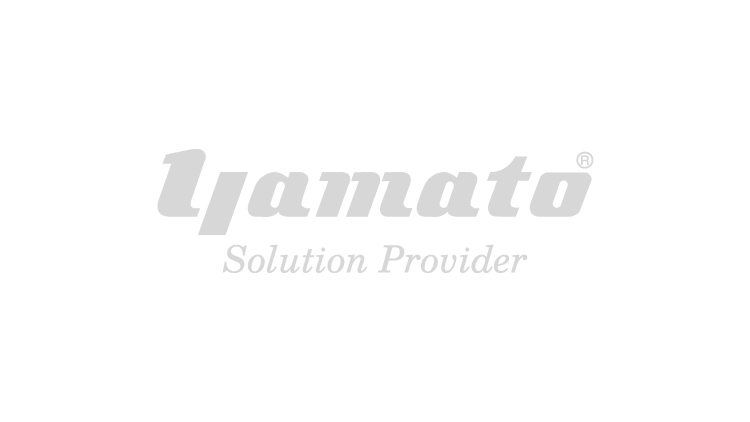 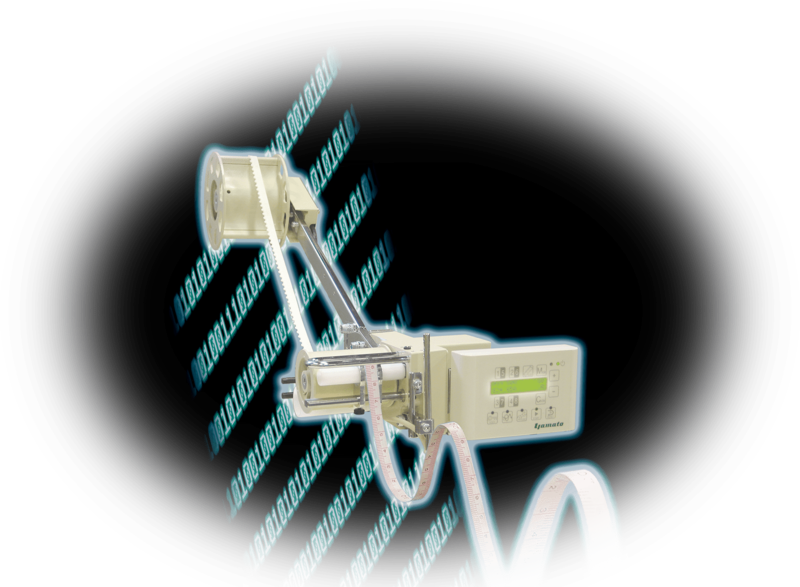 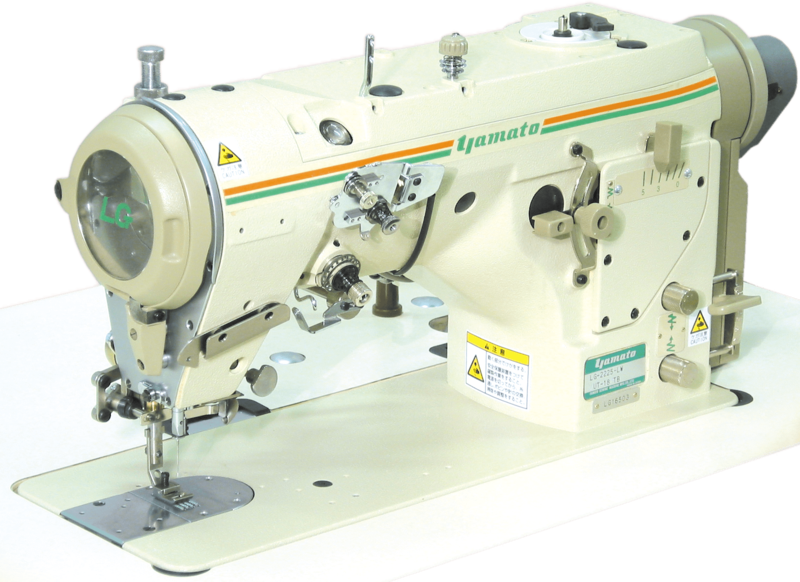 Zigzag Machines | Products | Yamato Sewing Machine Mfg. 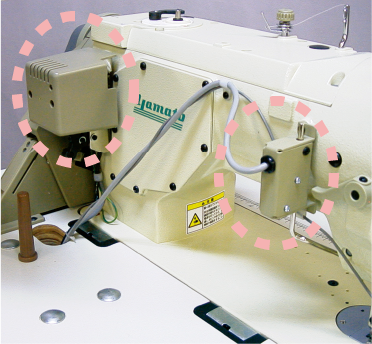 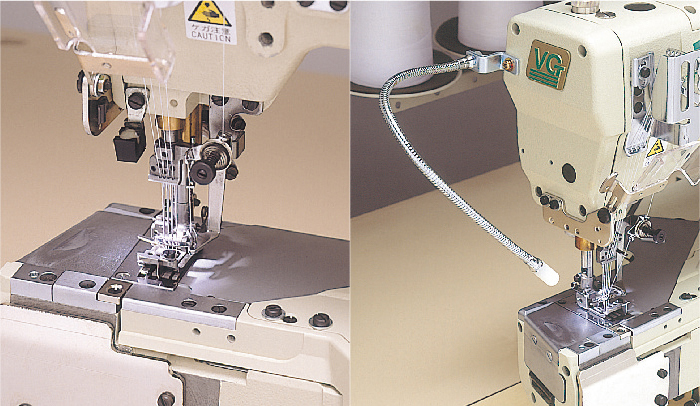 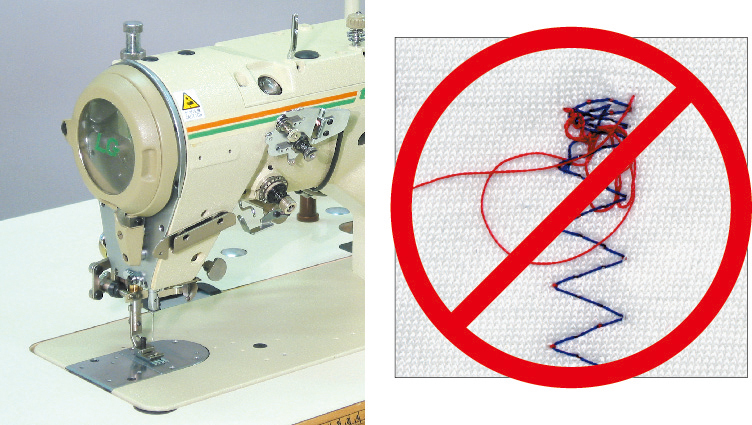 Co., Ltd.
1 Needle Lock Stitch Plain Zigzag Sewing Machine, for "Soft Stitch"
Yamato LG's "Soft Stitch" - enhanced finish in both appearance and function - is your best partner for making good quality intimate garments. 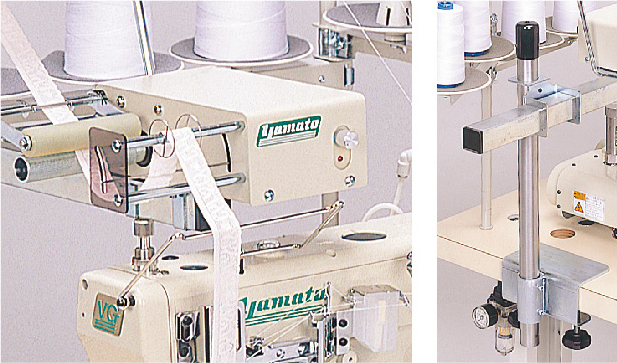 With its high basic machine performance and practical components, Yamato LG strongly helps you make a difference in manufacturing high quality intimate garments.